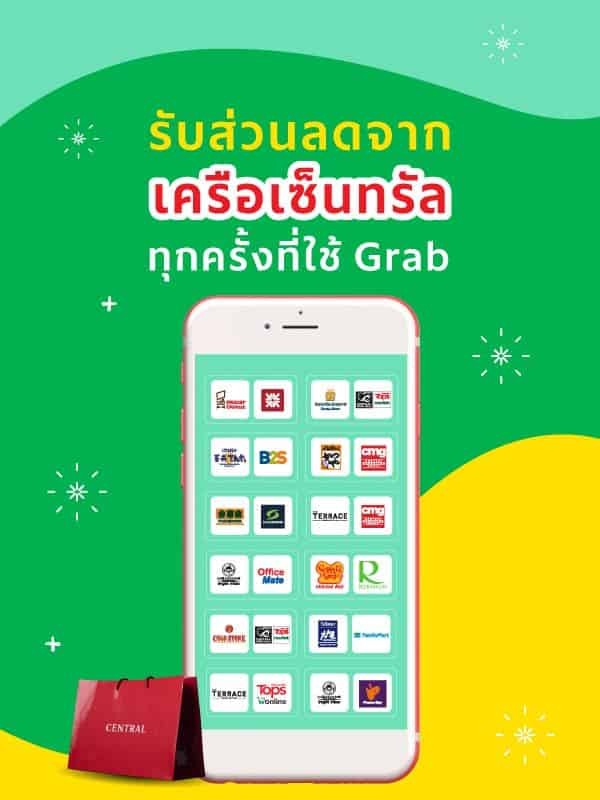 Let’s eat, shop non-stop with Grab x Central. Book a ride and simply choose Central* as pick-up or drop-off location. You will automatically get 50% off on your ride when applying CENTRAL promo code. *Only participating branches. The more you Grab, The more you get! 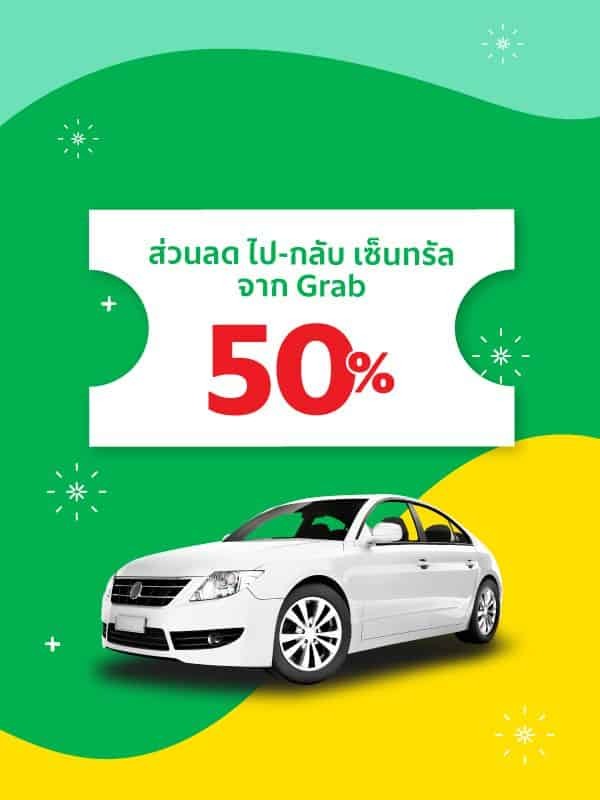 Every Grab ride (except Advanced booking), you’ll get one stamp for 2 offers from Central Restaurant Group and other Central Group business units. Complete 12 stamps to get all 24 offers! Once you unlock a stamp, the offers will be automatically sent to “My Rewards” menu. Please noted that you must redeem all rewards by 15 May 2019. Feed yourself with free feast all year! 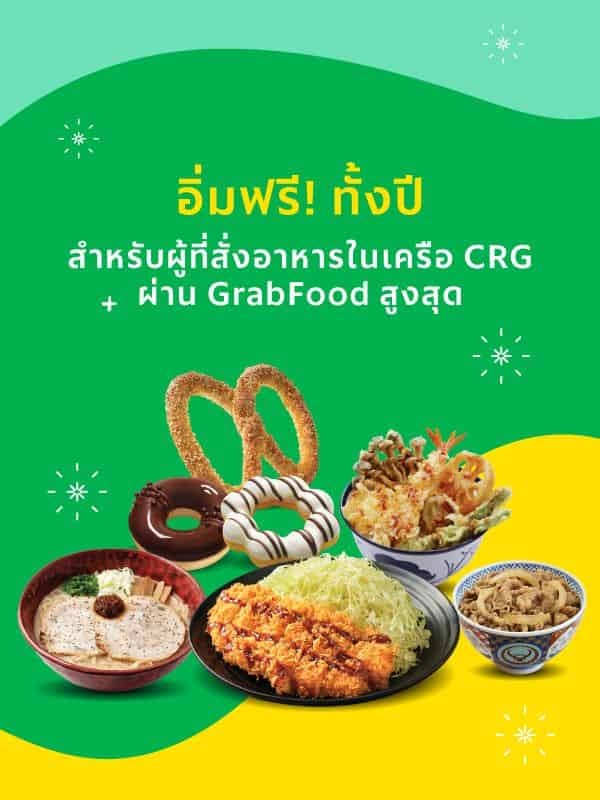 Simply order food from CRG via GrabFood. Top spenders who spent the most during campaign period, will receive prizes. Participating CRG restaurants include Auntie Anne’s, Chabuton, Cold Stone Creamery, Katsuya, Mister Donut, OOTOYA, Pepper Lunch, Tenya, Thai Terrace, Yoshinoya, Aroi Dee.